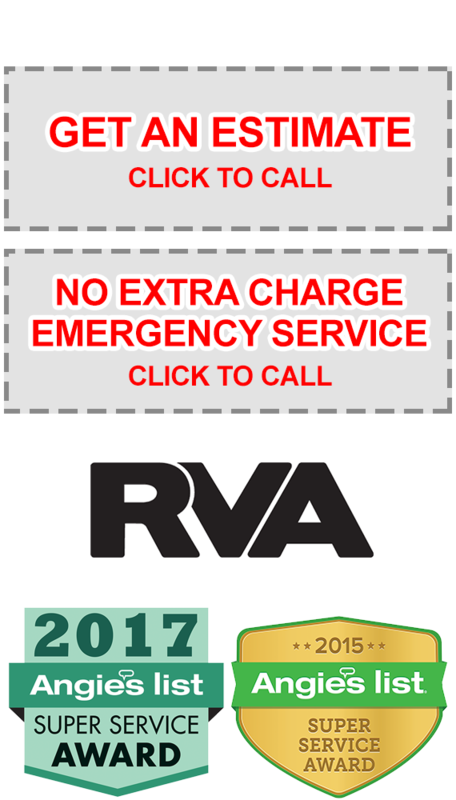 Garage Door Geeks is a company that has been servicing the Richmond and surrounding areas since 2011. While our company has only been founded in the last 3 years, the experience, knowledge, training and expertise in both Commercial and Residential garage doors has been gained through years of working in this industry. The newness of our company is the reason why you can expect a superior level of service from our repairmen. We are absolutely dedicated to making sure you are well taken care of so that we might earn your business and recommendations for a lifetime. Our company's foundation lies on the belief that every customer deserves the best quality garage door products available, knowledgeable staff, and professional service. By combining those three elements we've been able to leave our clients with a smile on their face when we leave their business or residence. We can repair any brand of garage door or opener for a fair price and in a timely manner. Whether you are in need of an emergency repair or considering upgrading your garage door you can count on our staff every step of the way. 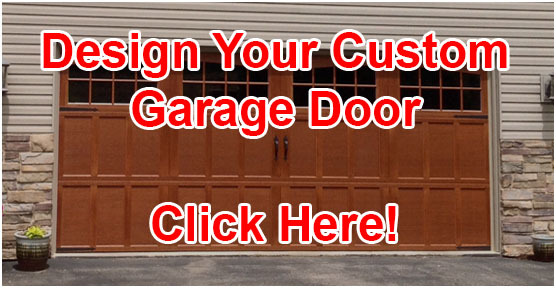 We look forward to working with you and showing you just how "geeked" out we are over your garage door project. Family owned and operated; call a company you can trust and put your mind at ease.